Alice has been rather snuffly these past couple of weeks and on some days just whimpering whenever I put her down, this potentially could be such hard work but naturally and without thought on such days I have reached for my new Kangawrap and have been wearing her so as to keep her close and snuggly. This has not only helped her settle and relax and get some much needed rest, but it has also meant that I could still get on with things and not disturb her too much. 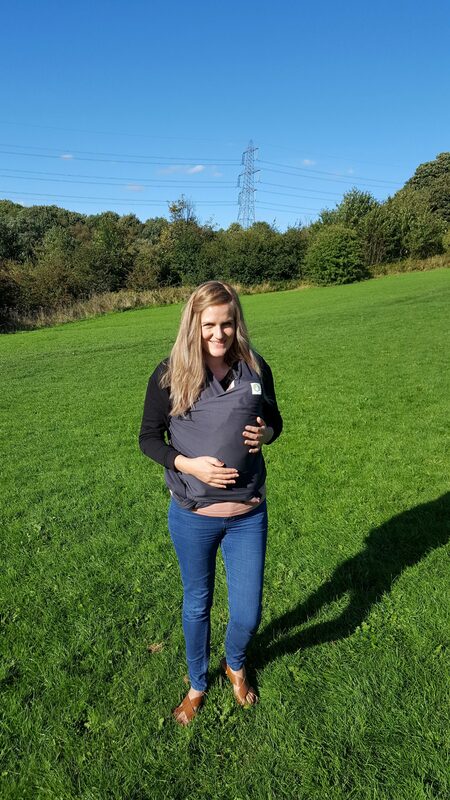 Baby wearing is quite a new concept in our house hold – my sisters and sister in law have done it and love it, I used a baby carrier briefly with Ethan, but other than that it isn’t something I have done. However since being asked to try out the Kangawrap I can hand on heart say that I love it. 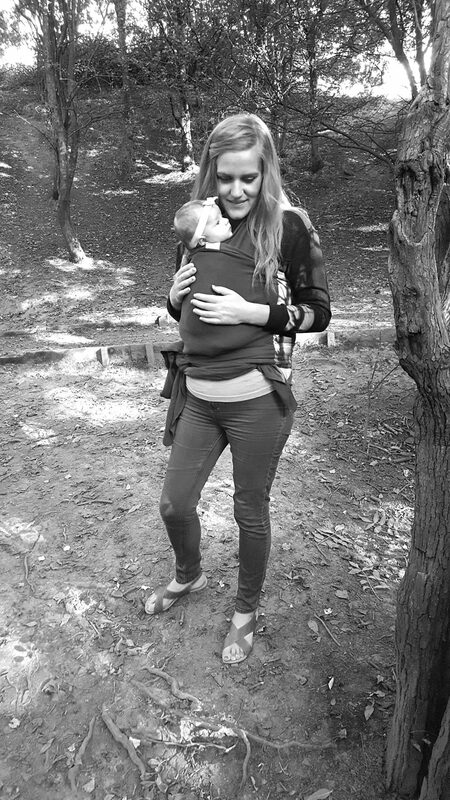 I opt for it most days over the pram and find it so convenient and just a lovely thing to have my baby close and safe. It makes life with a baby easy and has become my go to when heading out. On the school run I love it. On days out I love it. When Shopping I love it. Walking in woods, the city and beach I love it. On public transport I especially love it. 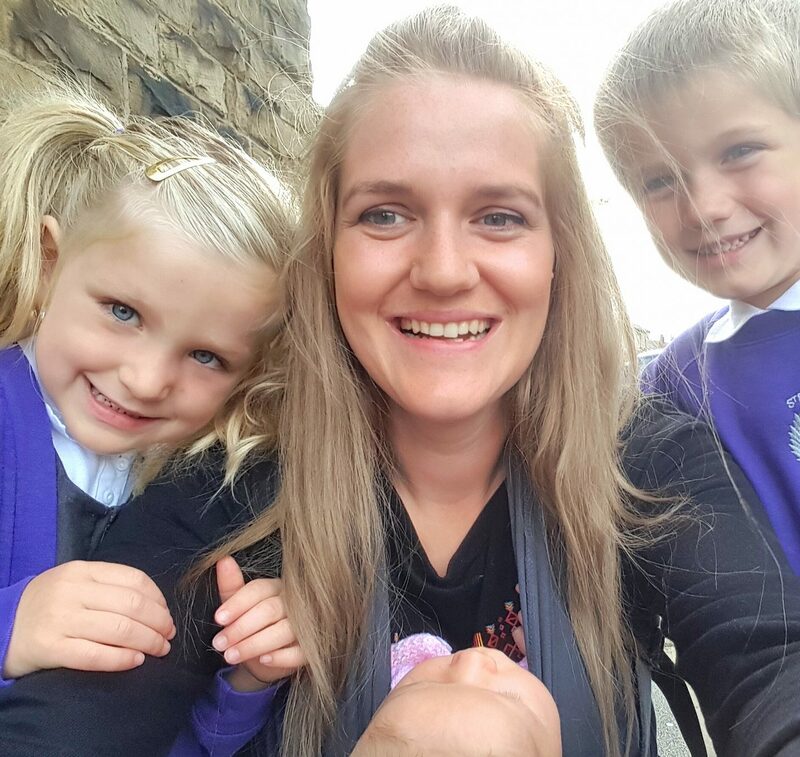 I love it because she sleeps well and is calm, I have both hands free to make sure Ethan and Megs are safe or if I need to carry things, and because its easy to manoeuvre places quickly. 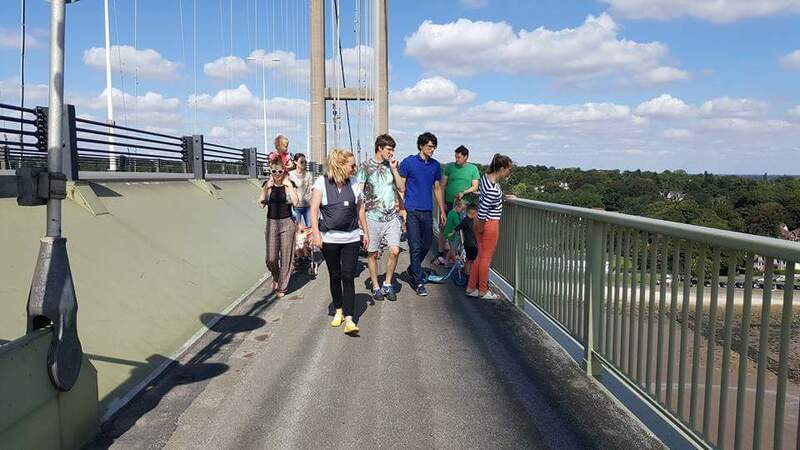 It has been great for weight loss as I can walk faster than when with the pram with of course the added lbs from baby and I tend to walk further too. 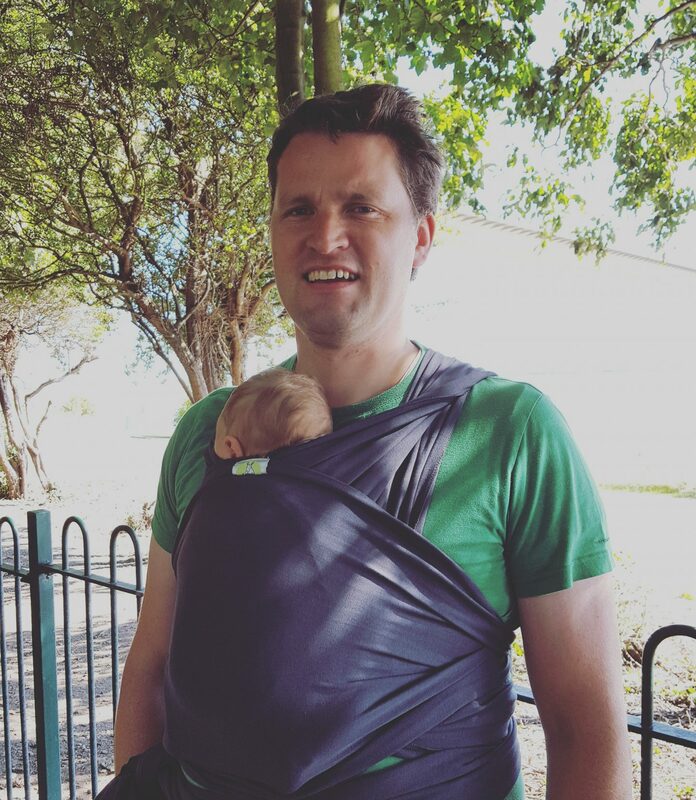 It is just so convenient and easy to use and both Nathan and I thoroughly enjoy having little Alice snuggled close, occasionally popping her head out to grin and watch the world go by. 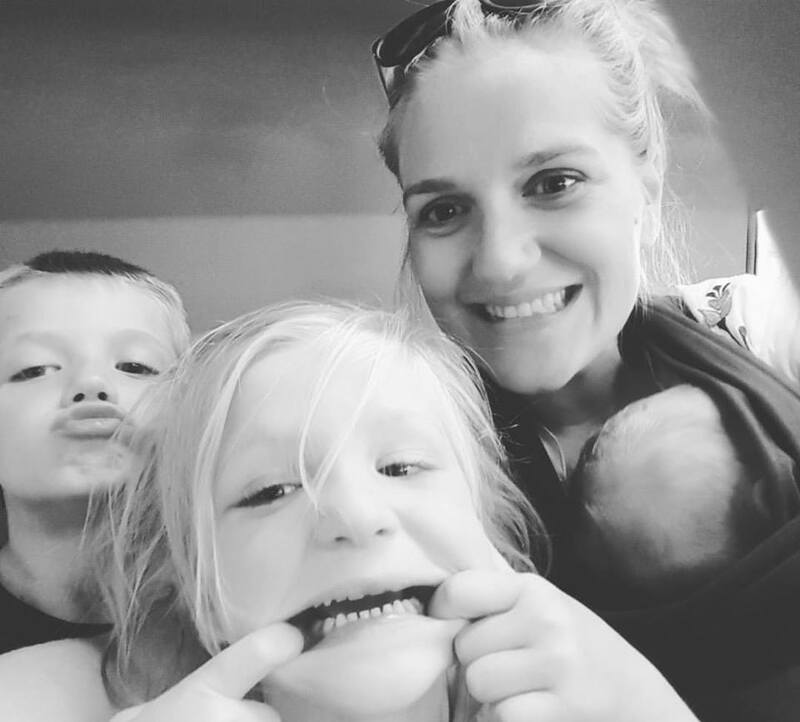 The Kangawrap is so easy to use once you know how – initially I used a mirror but now I can now put it on whilst wandering around the house “encouraging” Ethan and Megs to get ready for school, and then quickly pop her in and off we go. It is made from organic cotton and is lightweight and soft. 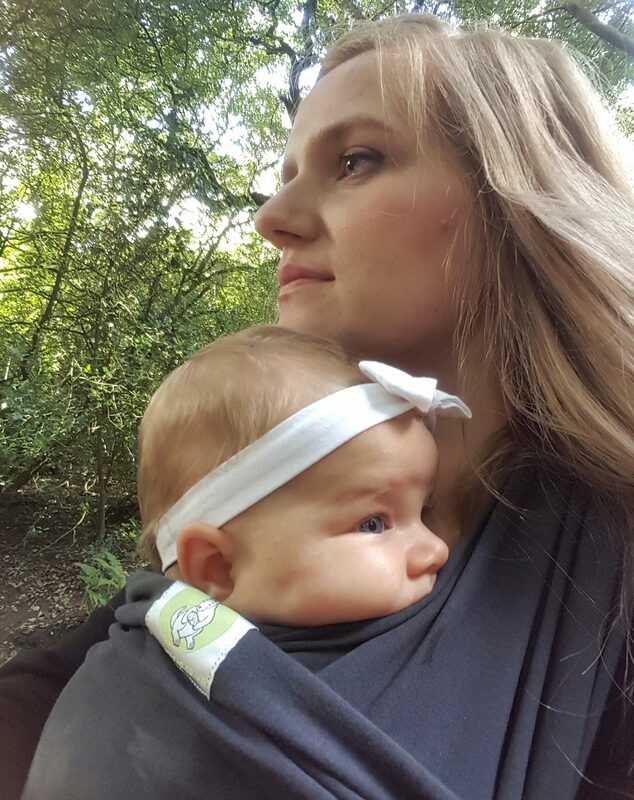 It provides ample support to baby’s head, hips and back and the way you wear them means their weight is evenly distributed across you, and so we are both extremely comfy and therefore it is the perfect thing for our fast pace and busy lifestyle. But the thing that really appealed to me about Kangawrap is their Ethical values… The idea was manufactured in developing countries which does not only provide work for those who need it but also allows them to support their children. The wraps are then sold in the UK and the profits are sent back to maternity healthcare projects in developing countries. They work closely with Christian Aid and Asha India as they support countries which they have seen first hand such as Delhi and Kenya (You can find out more about their charity projects here). 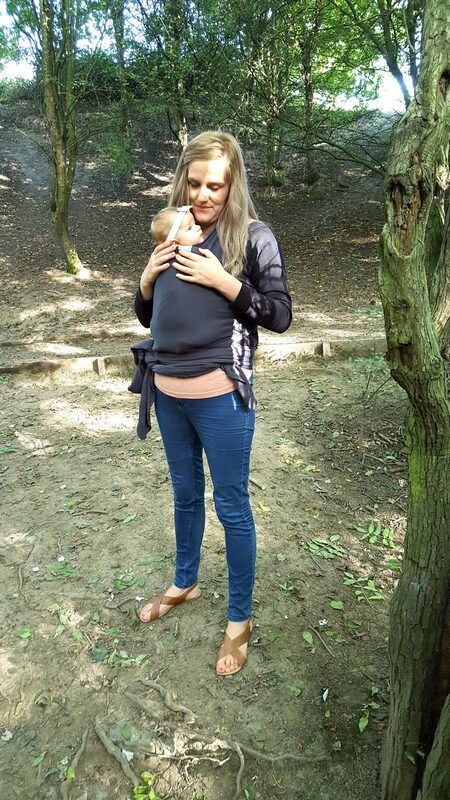 Kangaroo care has a tremendous impact on babies in the early stages, and over the last few weeks I have grown to love it, as a novice it is unbelievably easy to do, but you would think by the reactions of some people that they had never seen someone carrying a baby in this way! 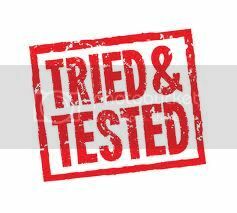 Several older people have found it so funny, but to other mothers that haven’t tried it either, they can see how great it would be, especially on the school run where I use it most often. It has basically become a baby essential of mine, and whilst still a novelty I couldn’t live without my Kangawrap! NB: Kangawrap sent us a free wrap in return for an honest review. All thoughts and pictures are my own. 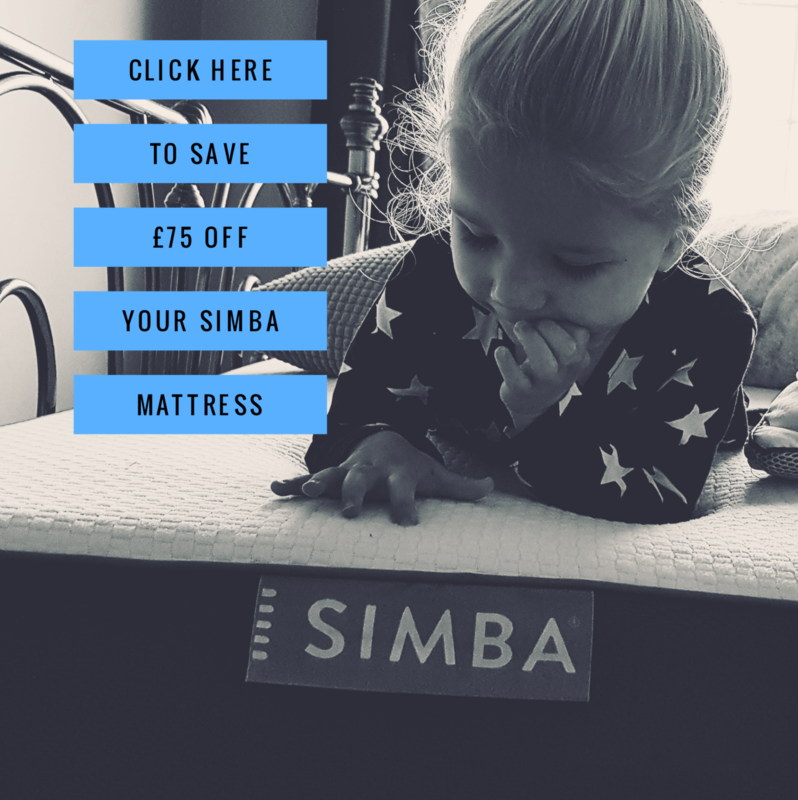 The Simba Hybrid Mattress | Review & £75 off Code! Aww! I hope Alice feels better soon….She looks very happy and content in the wrap…. Kim recently posted…Smirnoff Cider – Review!